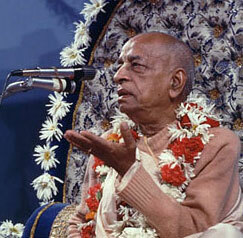 Swami Prabupada, the famous Vaishnav monk, who founded the Hare Krishna movement in the West, accepted Radhanath Swami as his disciple in the early 1970s. 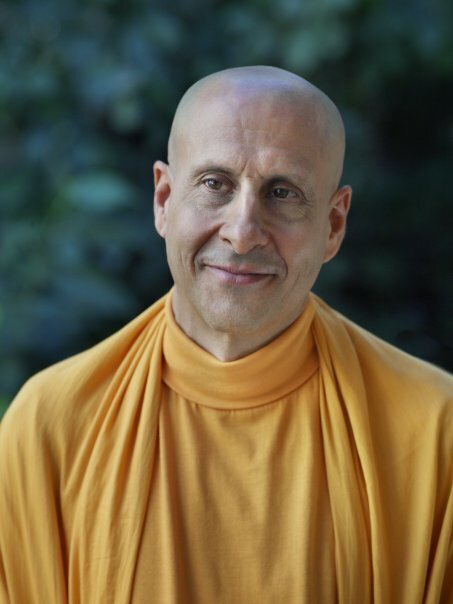 and from the time on wards, Radhanath Swami has pioneered the establishment of monasteries, schools and a Hospital. Radhanath Swami inspired the Mid Day Meal scheme project to provide free nourishing meals to more than 200,000 underprivileged children in Mumbai, India. Barsana Eye Camp is another initiative mentored by Radhanath Swami which helps them restoring vision of up to 1000 patients every year from poverty stricken families in the most economically backward parts of North India. 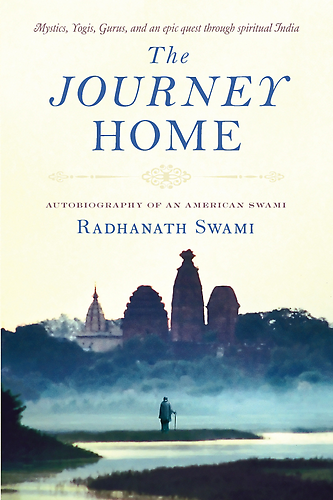 Further details about Radhanath Swami’s memoir can be found at www.thejourneyhomebook.net. He travels around the world and frequently lectures throughout the United States and Europe. He is based at Radha Gopinath Temple in Mumbai, India.